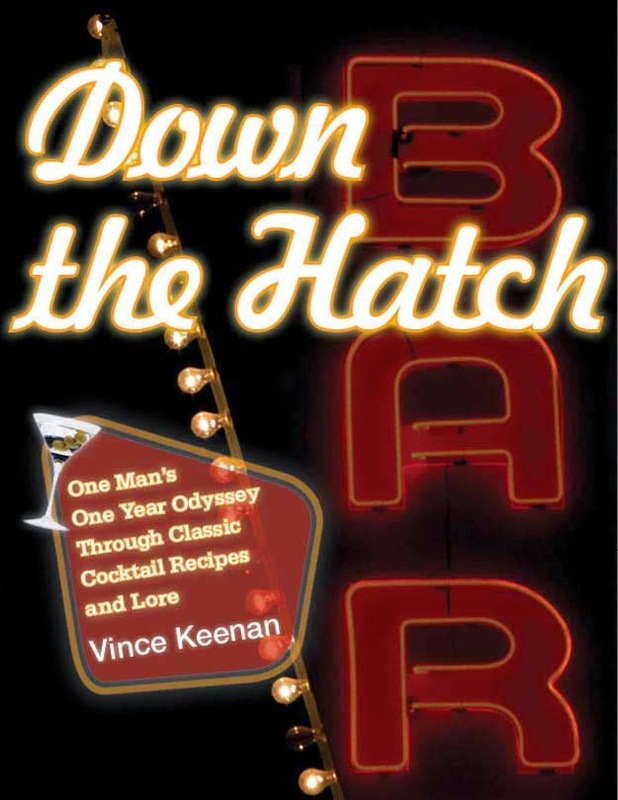 Short version: Down the Hatch is on sale this week, so you should buy it and leave a review. It’s strange to note that this Friday marks the tenth anniversary of this blog, when so many others I follow have closed up shop recently. A decade isn’t quite the eternity it once was in internet time, but it’s still a long damn run. Blogs, I’m told on a regular basis, are a thing of the past, their DNA subsumed by social media. Whenever something is being continually eulogized, you can make two deductions about it: it is, in fact, still alive, but it isn’t doing very well. Confession time: I’ve thought more than once about shutting the blog down, hanging up my shingle on Twitter and Facebook, and calling it a day. I don’t post anywhere near as often as I once did, and when I do it’s on a narrower range of subjects. Much of what I used to write about now turns up elsewhere, like my Noir City column. I’ve taken on more responsibilities and assignments, have miles to go before I sleep, etc., etc. But the ol’ homestead continues to kick for several reasons. Foremost among them, I like to ramble – see the first line of this post – and sometimes 140 characters aren’t enough. Those longer pieces can have a surprising ripple effect. You never know when you’ll be quoted in a term paper, or receive an email from the son of a well-known author thanking you for a review of his father’s book, or become one of the world’s leading authorities on a movie you don’t actually like. Nothing but good has come from staking a claim to my own corner of the web. This site has directly or indirectly created opportunities and led to close friendships. Over the years the blog has evolved; now, it’s primarily about cocktails. And even that may change. I’m nearing another landmark, the 100th Cocktail of the Week post, and haven’t figured out how much longer I’ll keep the feature going. But rest assured something will surface here on a semi-regular basis. I owe the website too much to shut it down now. My book Down The Hatch, a collection of the first year’s worth of cocktail posts, is the most lasting consequence of the blog. To celebrate the big 1-0, I’ve put it on sale at Amazon for the week. It’s a mere 99 cents today and tomorrow, then $1.99 on Wednesday and Thursday. Why not buy a copy for old times’ sake? And if you do buy it (or already have), please do me a favor and leave a review at Amazon. Cracking double digits is my modest goal for the sale. For the rest of the week, I’ll be posting some favorite pieces from the last ten years. And on Friday, the actual anniversary, expect your next Cocktail of the Week. It’s the least I can do.